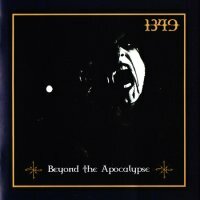 BEYOND THE APOCALYPSE presents 1349's already respected blackened metal art that recalls the true glory of the scenes early sounds. Fans of Mayhem, Immortal, Gorgoroth and Dark Throne take notice. 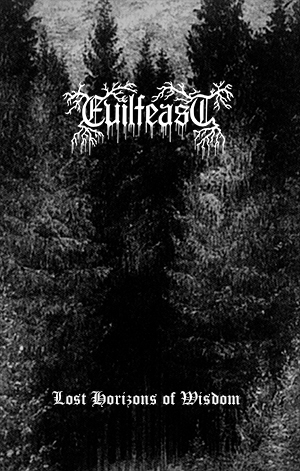 This is quality and modern black metal for the continuing dark times.